The chief end of man is to glorify God BY enjoying Him forever. 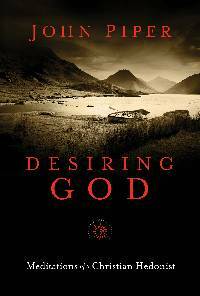 Those who yearn for deep spiritual truth will love this book. I place this on my top 10 list.